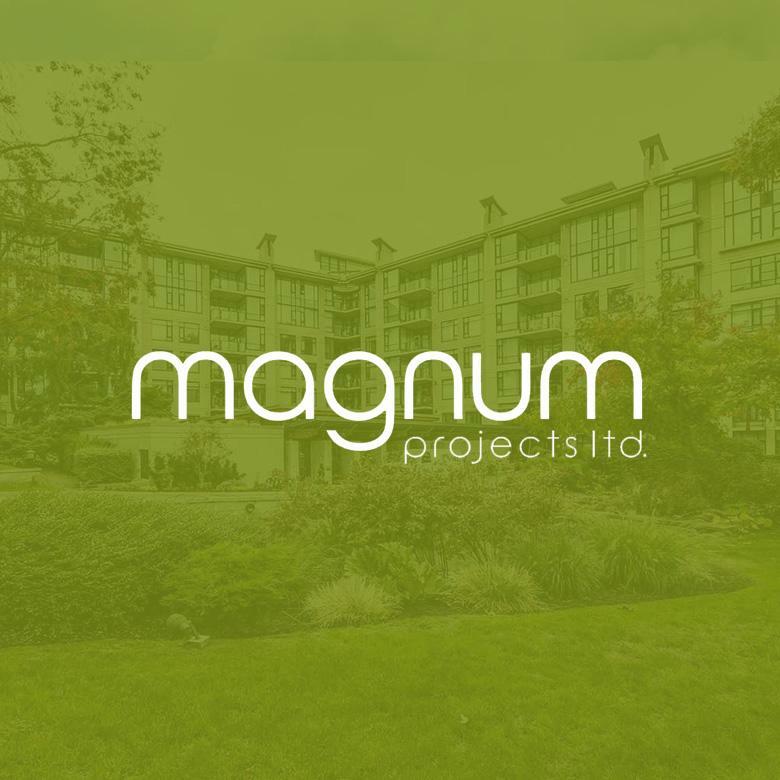 Headquartered in Vancouver, BC, Magnum clients is home to some of the most exceptional real estate professionals in the industry. Established in 1991, George Wong and the Magnum Team have launched more than 300 clients, sold more than 20,000 homes, and realized sales revenues of more than $9 billion dollars. Learn more at MagnumProjects.ca.